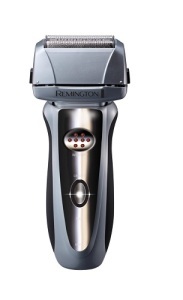 Remington Electric Shavers knows to please the market with its existence. Remington has built its trust gradually since more than 75 years in terms of manufacturing electric shavers. Remington shavers are good in performance regardless of its inexpensiveness. Only you have to be little smart in picking the Remington products. 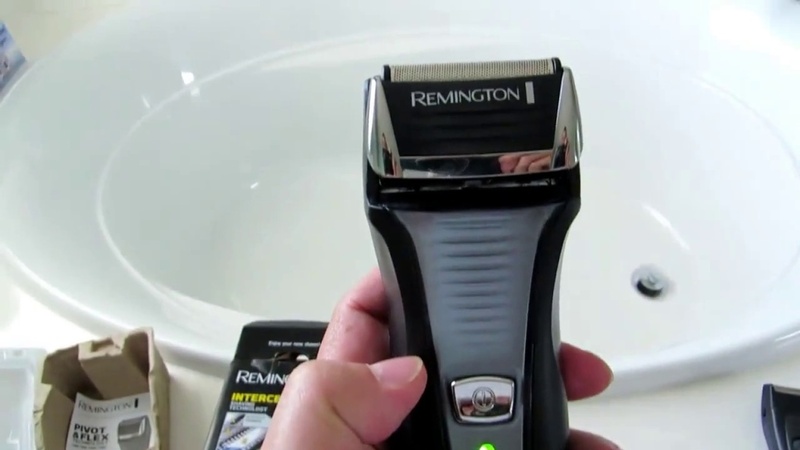 If I am here to give you complete guide about which Remington shavers are perfect for you. Therefore, be ready to completely disappear your doubts as I am enlisting few name of trust in Remington shavers. Before I reach to the list of brands of Remington, I want to share its past record. Remington was at its best in 60s in the market. It came first with cordless rechargeable electric shavers, which created sensation in the market. In the mid of 70s flexing foil system was out of this world feature in Remington. Remington came with the division of two categories i.e R series and F series. Both categories are including great feature respectively. 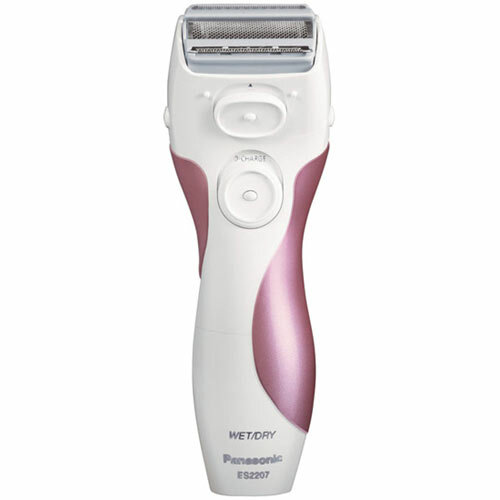 F series carries foil electric shavers while the R series carries rotary electric shavers, which set Remington product in case of electric shavers apart from other brands. Though they are not best among all shavers but you can say when you require basics then this will be the right choice for you. You can have great experience while shaving but if you will talk about durability then it can last 2 years or may be more. It depends on your maintenance. Various men would like to change their shavers every one or two years. For them Remington is wise investment, as it cannot last for 5 to 7 years. Different men have different perceptive and choices. Few men like to invest around $30 for the electric shavers, which can run until 2 years. If you are getting admirable performance from your Remington electric shaver which is also in reasonable price. Now steal your some moment for the top choice of men in Remington electric shaver’s brand. If you will see its all features, it is not so best all the way. One thing is true that the man who is looking for the casual electric shavers then it is correct option for you. Perfect in price and reasonably perform. When it comes to Remington XR1370 Hyper Series then you cannot hear any complain performance wise unlike other same brand. 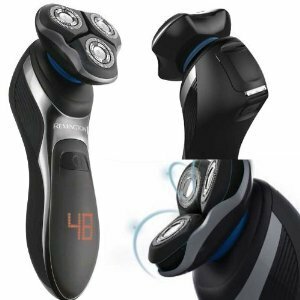 It lies rotary shaver, and hyperflex shaver which will give you amazing and smooth experience of shaving. All kind of users can use this brand due to its spectacular execution and your skin is going to embrace this with open arms. This electric rechargeable foil shaver is going to be loved by most of the men. 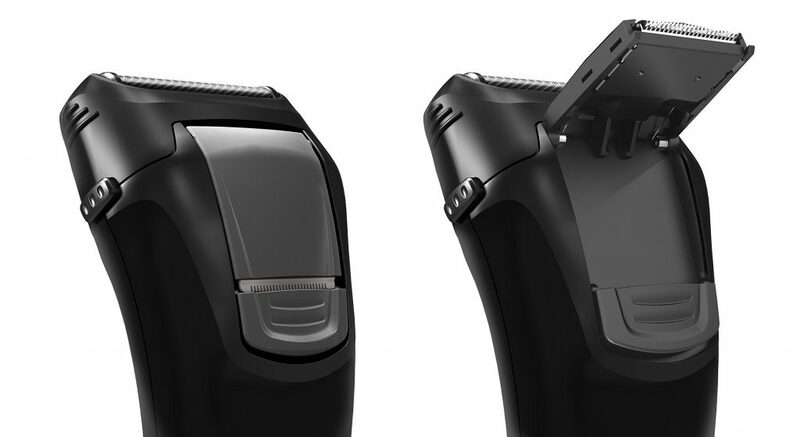 It has a Interceptor Sharing technology which will impact your shaving experience in a good manner. Remington F2-3800L is a good option for the users. It has a Flexing Foil technology which will give soothing and mesmerizing effect through this shaver. This device is great in features and knows to stay favorite among men. This rechargeable electric dual Foil Shaver has efficiency to give extra edge to your beard and smooth feeling is never before as lies in this. It can give good statement to men’s grooming.